Alcohol is a sensitive product. The procedures for importing and shipping this kind of cargo are not simple, which requires a company with enough legal conditions and experiences to solve every potential problem quickly and efficiently. ILT will be one of the best choice for customers. With a global agencies network and decades of experience in the field of transportation, cargo clearance, food and beverage preservation, we are confident to bring you added values and build the long-term cooperation based on continuously improved solutions. 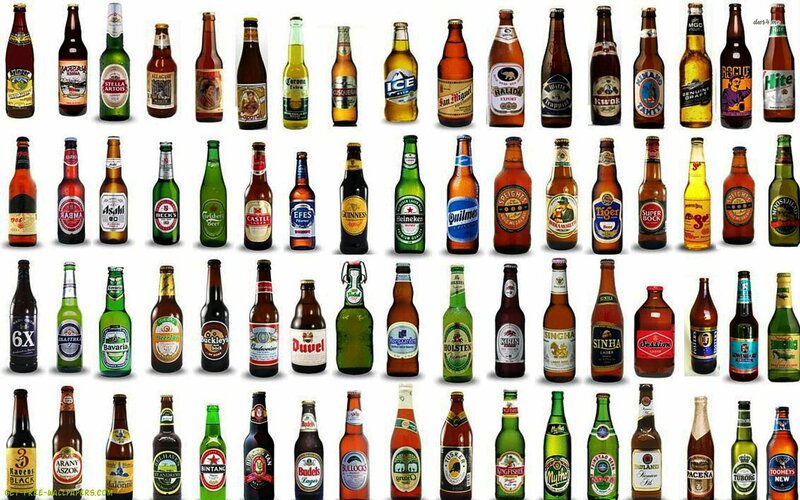 Imported alcohol includes finished alcohol products like bottles, tins, or barrels for the immediate consumption and semi-finished alcohol products and auxiliary materials used to make up finished alcohol products in Vietnam. - The business plan on importing alcohol and organizing the sale of imported alcohol. Second, it is compulsory to obtain the quality standard declaration at Department of Food Hygiene and Safety. 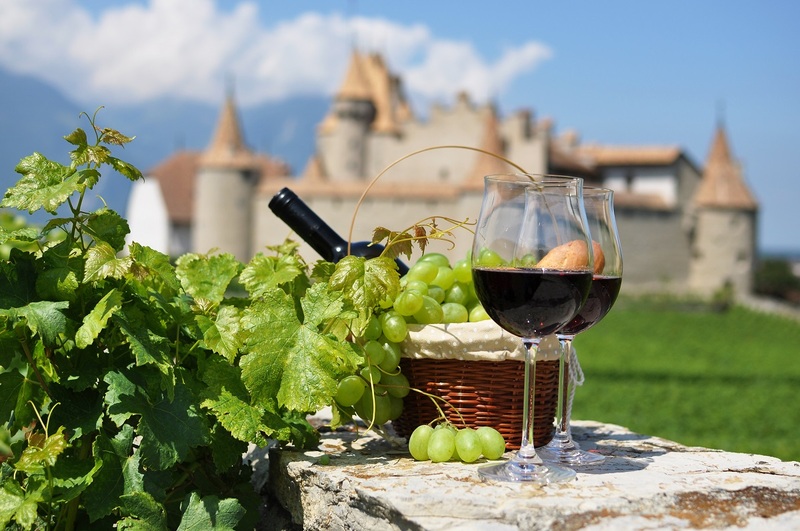 The imported alcohol is required to have lawful import documents according to current regulations and the provisions on stamping imported alcohol at Article 15 of this Decree. Alcohol is only imported into Vietnam via international border gates. Apart from the documents presented to customs offices when carrying out the import procedures as prescribed, the import trader shall have to show an appointment letter or an authorization letter as an official distributer or an importer of the manufacturer or an agent contract of the firm manufacturing, selling that product.. Imported alcoholic products for consumption in Vietnam must be stamped on product packages according to the Finance Ministry's regulations. Customs declaration: On behalf of the customer, ILT will name on the customs declaration and declare the entrusted procedures by the customer. Bill of lading: For cargoes transported by sea, air, rail, or multimodal, it is compulsory to have 01 Bill of lading in the import record. Unless goods is imported via land border, goods is bought in non-tariff zones and inland, or goods is carried by people on the hold luggage, it is not required bill of lading. The non-examination notice or the examination result notice of specialized examination agencies (if any) as prescribed by law: 01 original. Value declaration: Customs declarants shall declare the cargo values and send them to the electronic data system or submit to the customs offices two originals (in case of paper declarations). In cases of online customs declaration, the enterprises have to comply with the Ministry of Finance's regulations about customs valuation of export and import goods. Beside carrying out procedures for entrusted alcohol import, ILT also makes export procedures at foreign site; packs on-demand shipments, arranges international transport schedules, multimodal transport with the appropriate cargoes preservation conditions; makes product declaration records and records of State quality examination registration; and supplies the delivery service under the EXW condition.